Bought a giant watermelon and already eaten as much as you can stomach? 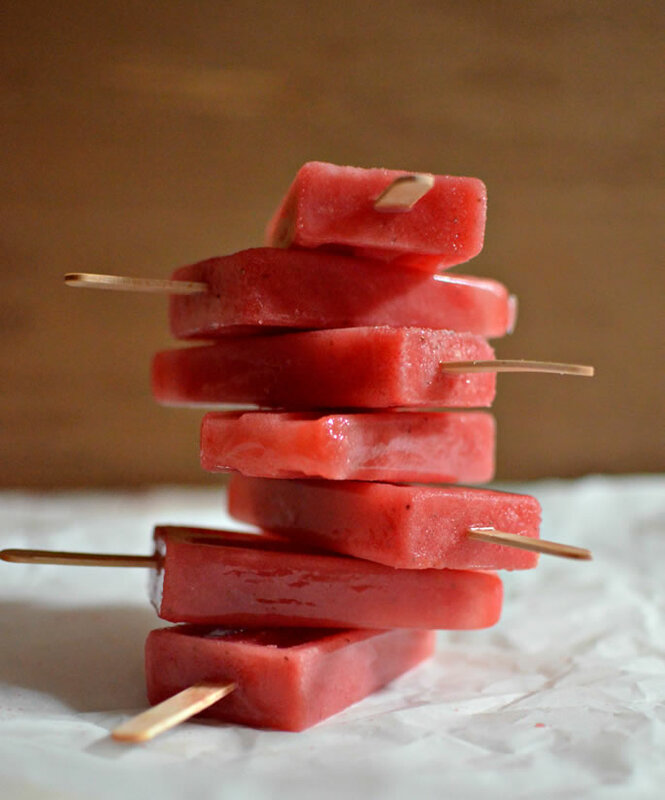 Use the rest to make these refreshing popsicles. If you don’t have a popsicle mold, you could freeze it in a sheet pan tray, break it up into pieces, and either eat it by the chunk, or stick some chunks into the blender and blitz so it’s like a frozen smoothie or frozen lemonade consistency. 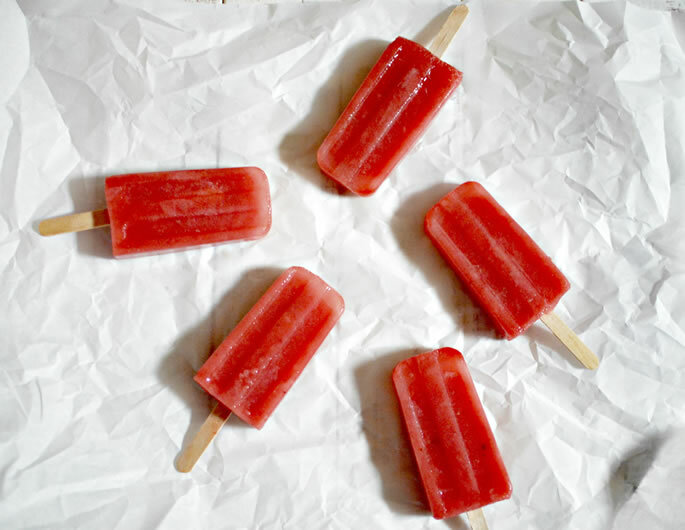 Popsicle Recipe Question ? Hi Miriam, Salt is listed as one of the ingredients for this popsicle recipe but it doesn't list how much to add. 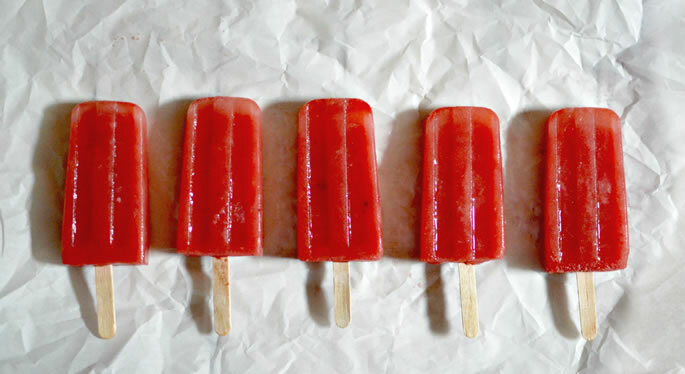 These look so deliciously refreshing.